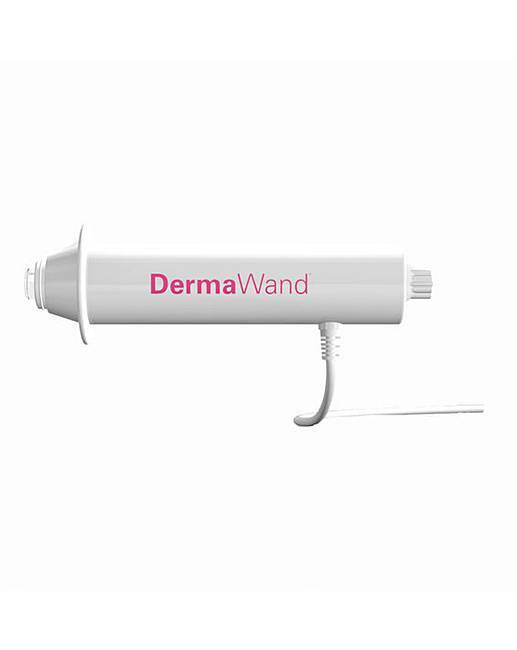 Dermawand is rated 3.0 out of 5 by 4. 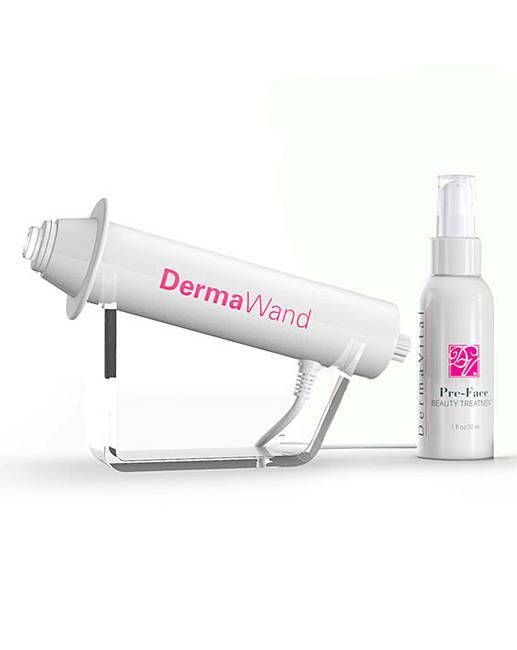 Using painless, safe, clinically proven technology, the DermaWand provides instant stimulation, massage, thermal energy and enriched oxygen to restore your youthful complexion, reducing fine lines and wrinkles. 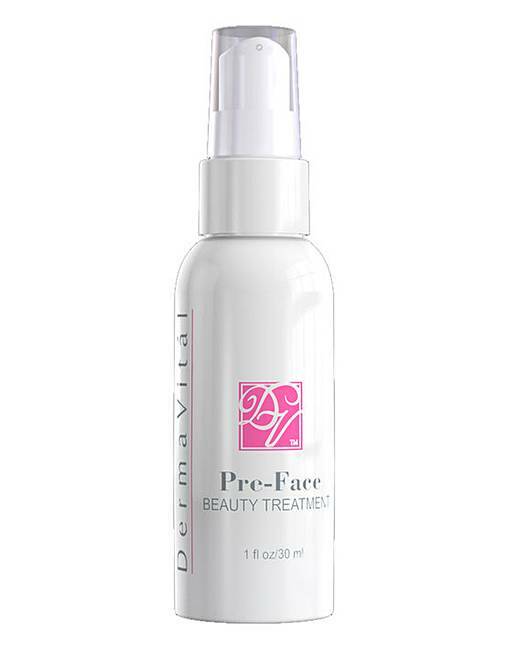 Skin appears lifted, toned and tightened while reducing the appearance of enlarged pores and uneven skin tone. It also helps to improve crow's feet, laugh lines, lion's brow, forehead wrinkles and vertical lip lines. Millions sold worldwide. 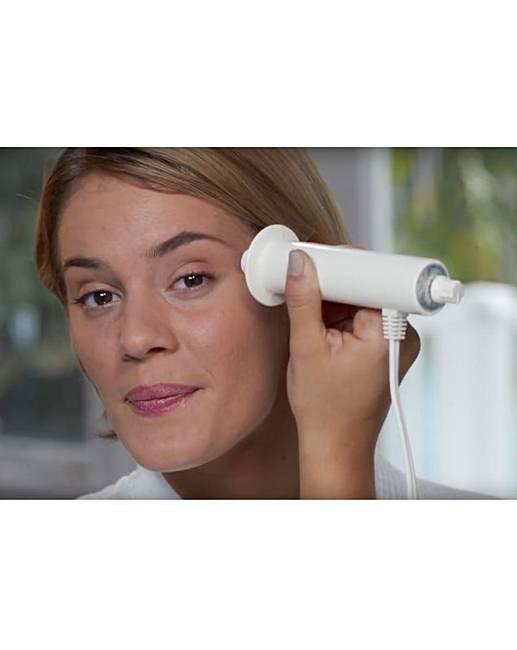 DermaWand uses the same technology as the big radio frequency machines that professionals use for treatments to help manage the signs of premature ageing. The difference: DermaWand uses lower frequency and amplitude that's perfect for everyday in-home use. Like the big machines, DermaWand provides instant stimulation, thereby providing a massage effect while at the same time delivering thermal energy and enriched oxygen. The results - an improvement in overall global facial appearance with only 2 treatments, that can take as little as three minutes each. Best of all, you can do it in the comfort of your own home at a fraction of the cost of going to a professional! Rated 1 out of 5 by Brown eyes from Awful Terrible product .Made my skin very sore and swollen . I wouldn't recommend this product .